Here at Aristo Rent A Car, we take the hassle out of the car rental process. Our cars are reliable, as well as our customer service and our personal roadside emergency assistance services. By using us, you employ a whole team of people engaged in making the process seamless, stress less and efficient. When you hire from Aristo Rent A Car there are no hidden surprises. Our pricing is transparent and we guarantee that the rental rates you see is what you pay. We pride ourselves on offering the best possible car rental rates in Cyprus combined with an exceptional 24 hours customer service and support. • Collision damage waiver (CDW) insurance with excess depending on vehicle group. 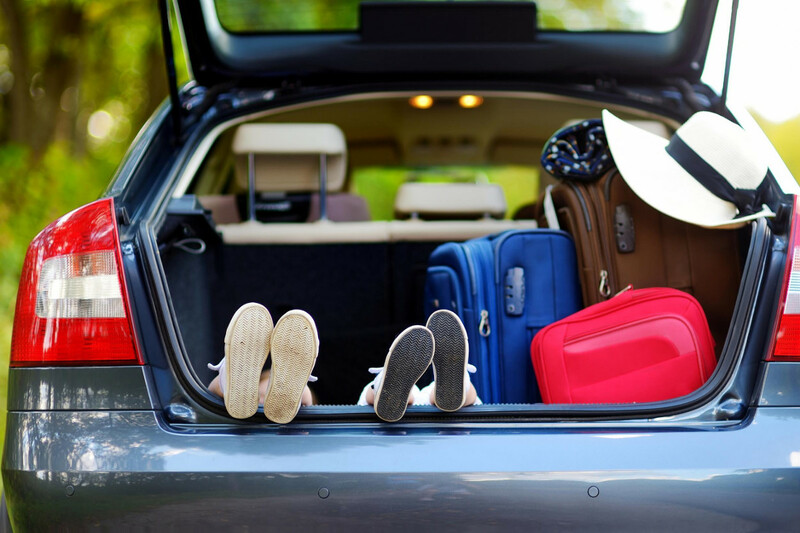 Choosing the right car for your holiday can be time consuming and frustrating. Our job is to get you set up with the most appropriate rental car for your needs and budget. Aristo Rent A Car offers a comprehensive range of rental vehicles to suit any budget and size requirements, from small compact cars, medium sedans, SUV’s, 4WD’s to 7-seaters, luxury convertibles or even high class vehicles. Whatever the rental reason, we have the right vehicle at the right price. That’s why Aristo Rent A Car can guarantee a car for all your needs with which you can enjoy your leisure or business trip to Cyprus backed up by a great car rental company.